Despite its popularity, traditional networking isn’t working. This groundbreaking book flips the classic idea of networking on its head. 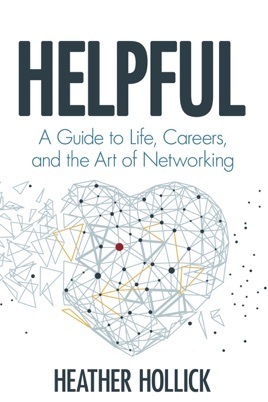 Helpful brings us back to our roots regarding networking, what it is, how it happens, and how we should do it.